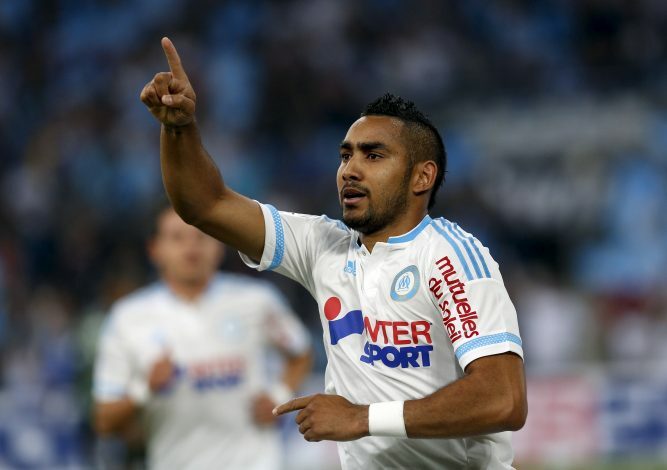 Dimitri Payet has gone on strike to force through a £30m switch to Marseille. West Ham manager Slaven Bilic went public during his press conference, by admitting the French attacker has denied instructions to play and train with the club. He will also be out of this weekend’s clash against Crystal Palace. Payet last summer assured he was committed to West Ham, but their poor run of form and frustrating results, coupled with Marseille’s strong interest has seen him take matters into his own hands. The West Ham star produced some exceptional performances last season, and continued that stunning form into the European Championships, scoring three goals along with two assists. While Bilic has made it clear that they will not talk about any transfer business involving Payet, the France international had no other choice but to take the drastic action by having his head turned by Marseille. “Let’s get serious. I have a situation with a player. It is Dimitri Payet. He wants to leave. We have said we don’t want to sell our best players but Payet does not want to play for us,” the West Ham boss admitted. “We are not going to sell him. This team, the Staff, we gave him everything, we were always there for him. I feel let down. I feel angry,” The Croatian manager insisted. The Ligue 1 giants are being owned by US businessman Frank McCourt, and they have plenty of cash to make a £30m-plus bid. 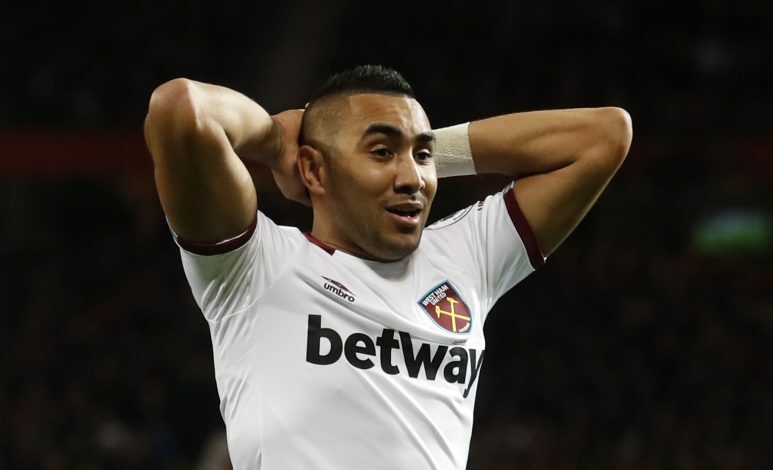 It is believed that Marseille are the only suitors right now, with no other club is chasing Payet, and the French outfit somehow persuaded him to take this action. They have identified Payet as the central piece of their rebuilding process, and they would be ready to splash out any amount of cash to welcome back the French star.